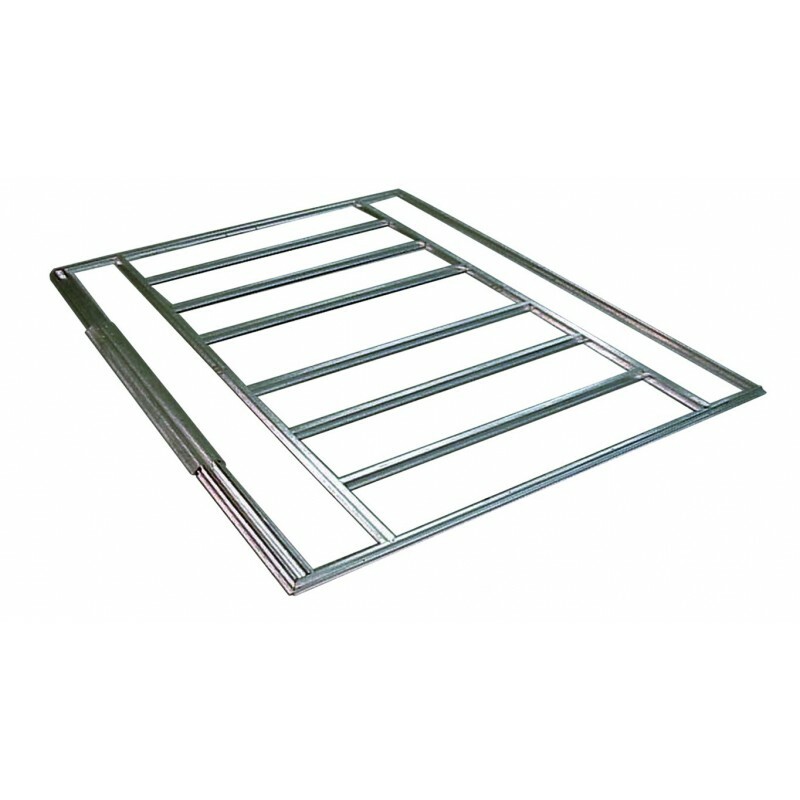 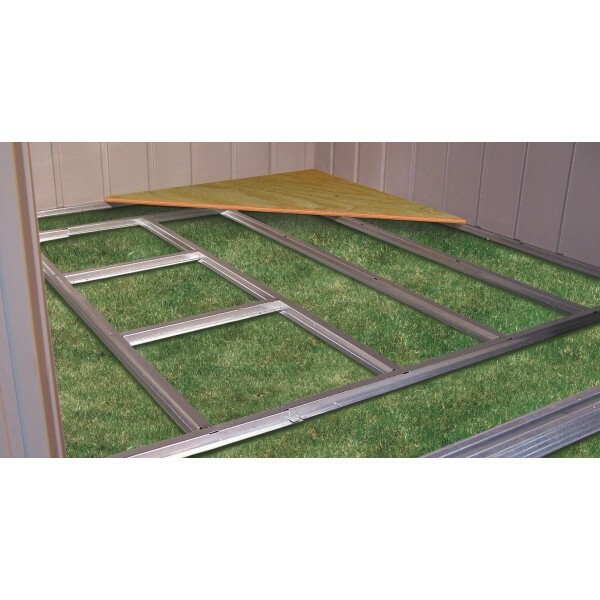 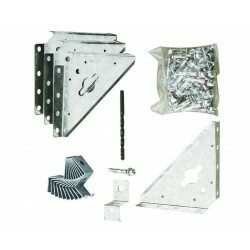 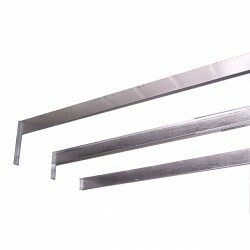 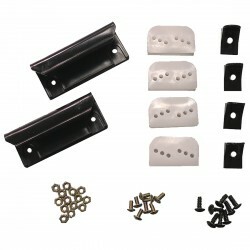 Give your Arrow building the base it needs with a FB1014 floor frame kit. 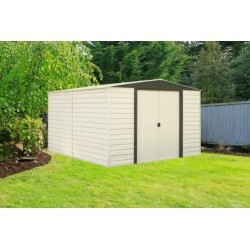 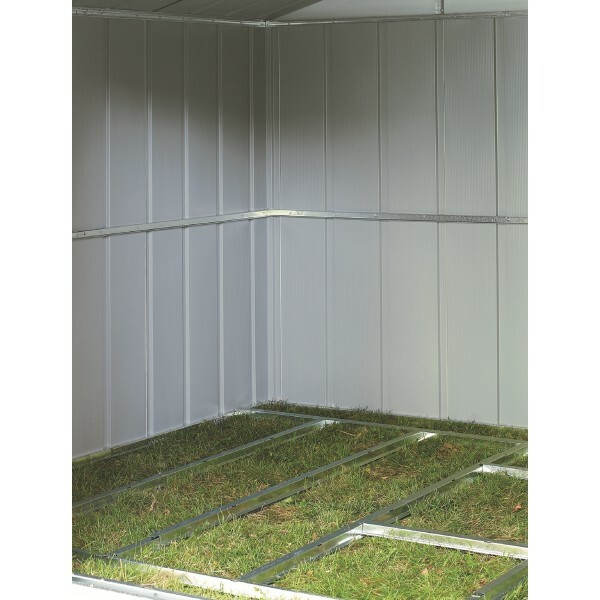 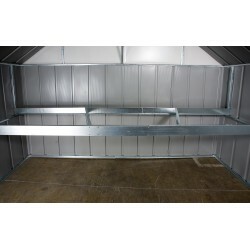 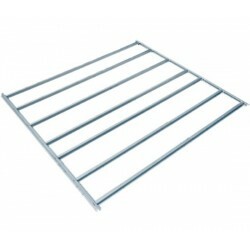 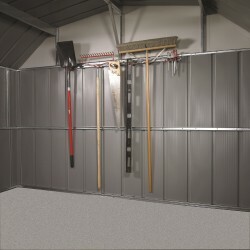 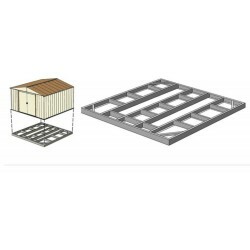 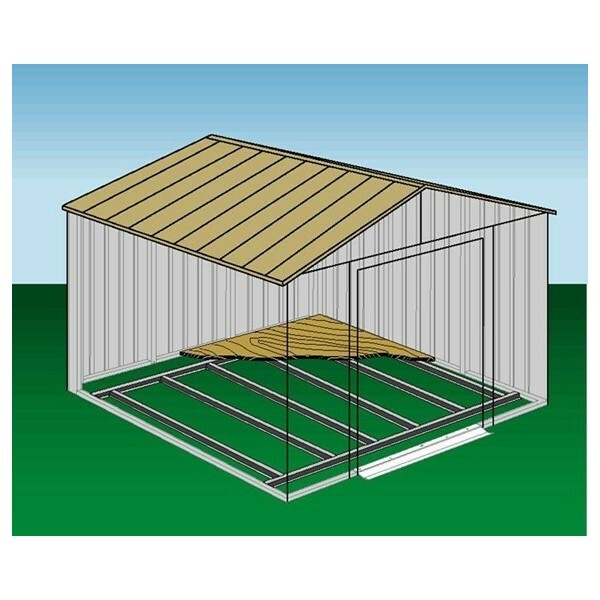 Fits Arrow 10'x12' and 10'x14' buildings, the FB1014 assembles in minutes and helps to protect stores items. 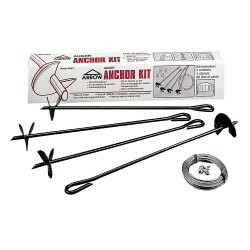 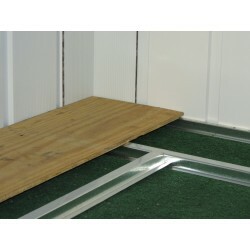 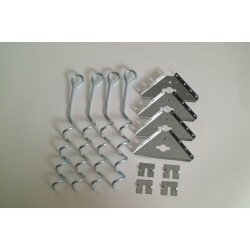 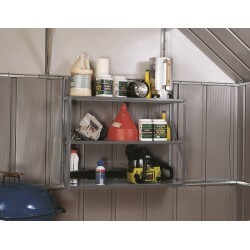 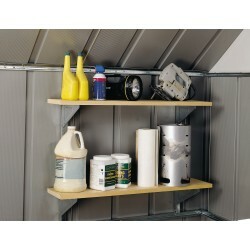 Made of durable hot-dipped galvanized steel, this kit is perfect for a plywood floor finish (wood is not included).